Bharti Airtel is the largest cellular carrier in India with roughly 200 million subscribers. Basically, it has some weight to throw around, and it's using it to strike a blow against net neutrality. 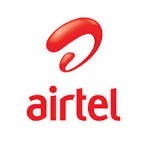 Airtel has amended its terms and conditions to stipulate that its data plans cover standard internet use only, meaning increasingly popular VoIP services like Skype are not included. If you want to make VoIP calls, it costs extra. People are not pleased. According to Airtel, allowing customers to get free VoIP calls was not a tenable business model. Honestly, that sounds like a dubious claim as virtually every other carrier in the world is doing just fine in spite of SMS and voice moving to all-data services like Skype and Whatsapp. Most carriers simply offer unlimited voice and SMS, then charge for data buckets. 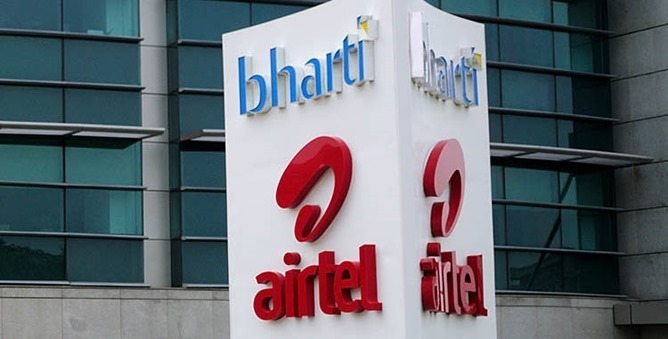 Airtel will use deep packet inspection to detect VoIP use and count those bytes differently. Airtel is now charging 4p per 10KB of VoIP on 3G and 10p per 10KB on 2G. At those rates, 1GB of VoIP data (8-10 hours of calls) would cost customers Rs 4,000 ($62) on 3G and Rs 10,000 ($157) on 2G. This is all on top of standard data plan prices, and it's a huge amount of money. For example, a 1GB 3G data plan only costs Rs. 249 ($3.49). These VoIP rates are for pay per use—Airtel is rolling out plans that include 75MB (about 200 minutes) of VoIP for Rs. 75. It seems pretty outrageous that Airtel would need to hit up its customers for more money by discriminating against certain types of data. Even with the tenets of net neutrality being debated in the US, I doubt any carrier would get away with this. It's a pretty cut and dry example of how non-neutral network management hurts consumers. Indian regulators have agreed to investigate the new rules laid out by Airtel, but there's no guarantee that will change anything.